DONIFLEX® G-EM is an advanced composite material based on graphite and aramid manufactured under organic solvent-free conditions. 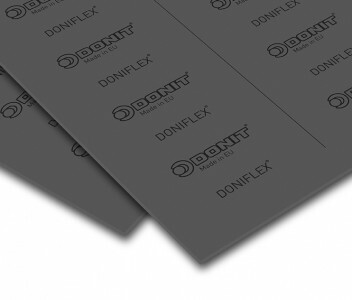 DONIFLEX® G-EM is reinforced with expanded galvanized steel sheet insert. Even surface pressure distribution on gasket provides excellent thermomechanical properties and very good sealing characteristics. 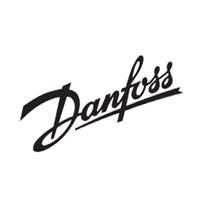 Therefore material is particularly suitable for petrochemicals, high temperature applications, and valves. Aramid fibers, natural graphite, inorganic fillers, NBR binder. Expanded galvanized steel sheet insert (0.4 mm). Material with excellent media resistance and blowout safety, even in applications with cycling loads, makes this material superior. Other dimensions and thicknesses available on request.